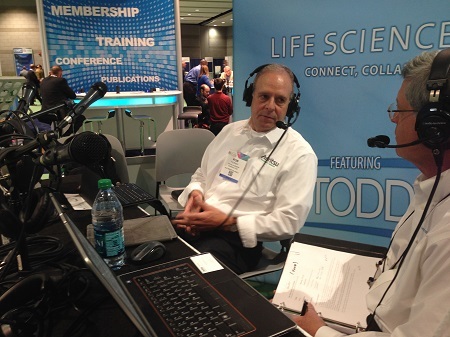 During an interview at PACK EXPO 2014, Rob Tiernay, Director of Sales for North America at Anritsu Industrial Solutions USA, discussed with Todd and Todd what to consider when choosing technology for contamination detection. Tiernay furthers the discussion by offering his take on the impact FSMA is having, and will have, on contaminant detection in the food industry. Tiernay mentions that manufacturers of contaminant-detection solutions should aim to keep end users on pace with, and even exceed, compliance levels of current and future food-safety regulations. Finally, Tiernay conversed about how to cope with varied skill levels of equipment operators by offering training in contaminant-detection systems.